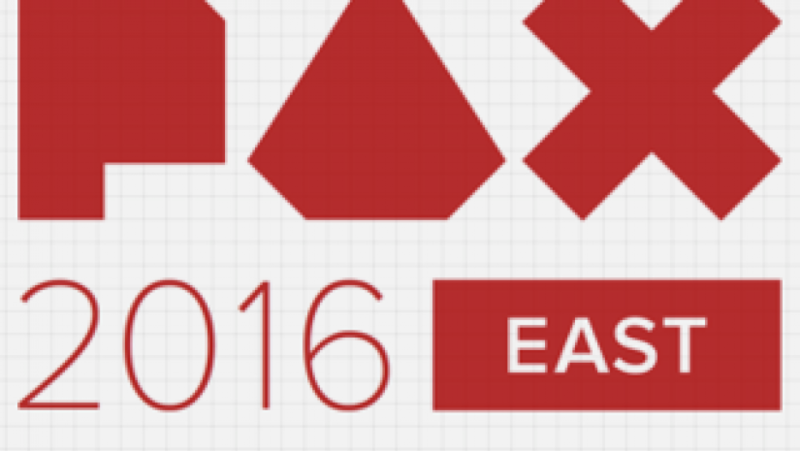 Welcome to Day 2 of our PAX East Recap! Day 2 of PAX has happened! We discuss Pyre from Supergiant, Tooth and Tail, Final Station from Tiny Build, and more! Join us tomorrow for Day 3 recap, as well as previews of many of the games we’ve discussed here!